Last week in London was marked by several very important sales dedicated to Russian art, Faberge, and antique Orthodox icons, featuring truly unique pieces from private collections with Imperial provenance. For example, the top lot at Sotheby’s Russian Works of Art, Faberge & Icons Sale held on June 5 was a fantastic Feodorovskaya icon of the Mother of God, which was once owned by Emperor Nikolai Alexandrovich and his wife. It was sold for a record $540,700 while being estimated at only $106,500 – 159,800. No less impressive results were achieved at Christie’s Russian Art Sale held in London on June 4. Let’s look at the highlights! 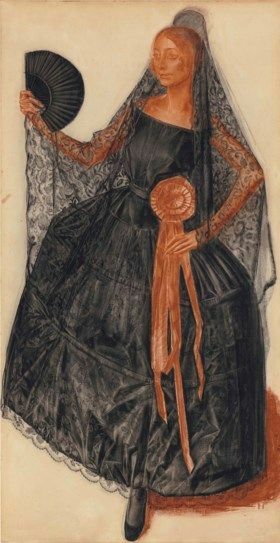 This large-scale sanguine and charcoal work on paper by Alexandre Iacovleff is one of the rare grand portraits by this prominent Russian artist still held in private hands. Initially estimated at $531,200 – 796,800, it went under the hammer for a whopping $1,477,800, almost doubling its high estimate. 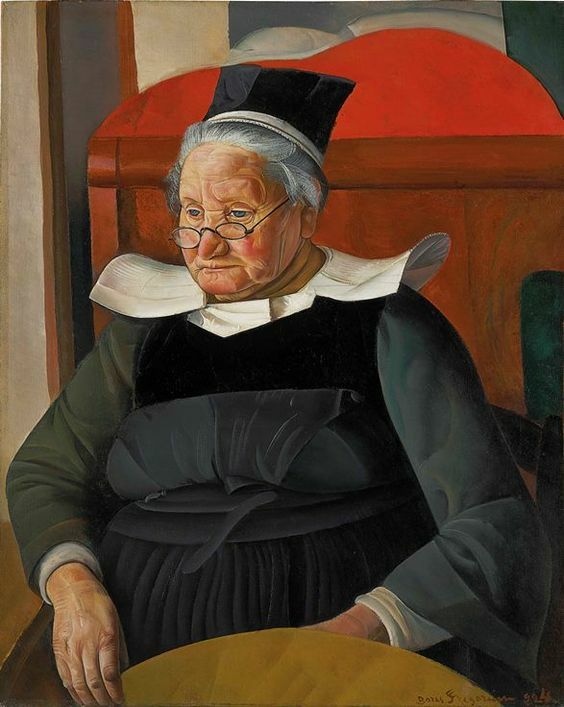 Created in 1924, “La Mere Agathe” is a very beautiful oil on canvas painting that belongs to the well-known Breton series of works by Boris Grigoriev. 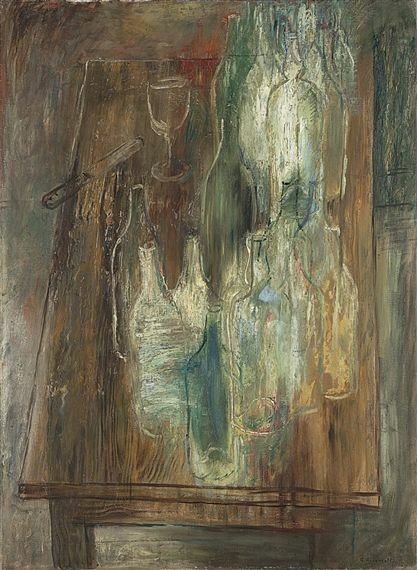 Estimated at $332,200 – 465,000, it was sold at Christie’s Russian Art Sale for $489,900. 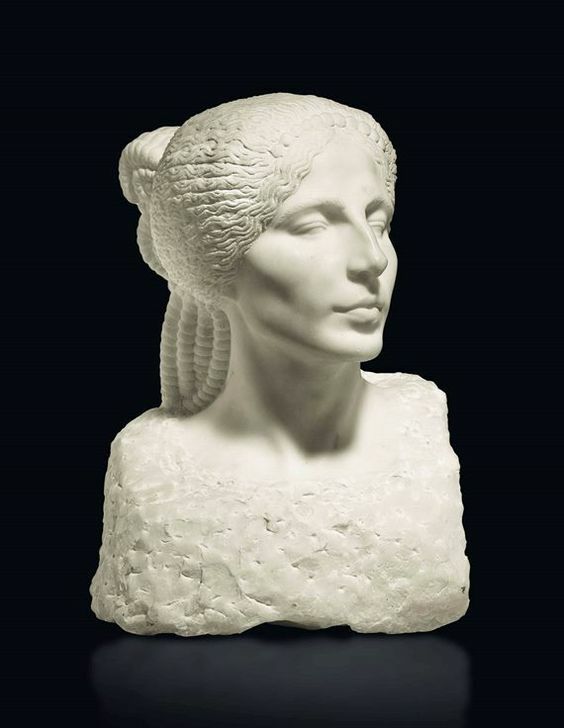 One of the most impressive results achieved by Christie’s last week was the auction of a bust depicting a young woman, which was created by a renowned Russian artist Seraphin Soudbinine circa 1910s. It fetched a staggering $410,100 while being estimated at only $53,100 – 79,700. 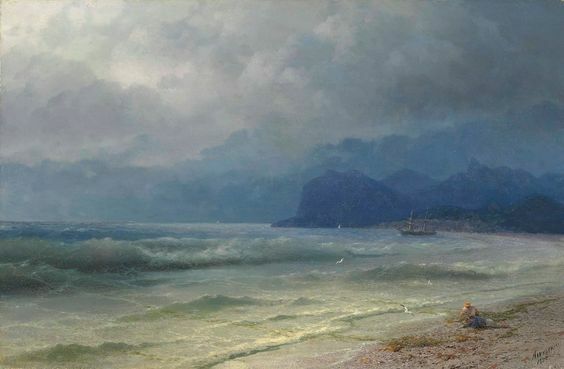 Painted in 1889 by a renowned Russian Romantic artist Ivan Aivazovsky, who is considered one of the world’s greatest masters of marine art, “The coast of Koktebel, Crimea” is a large oil on canvas work depicting the infinite power of the Black Sea. Estimated at $132,800 – 199,300, it was hammered for $265,700, doubling its low estimate. “Les Bouteilles” painted in 1930 by a prominent 20th-century Russian artist Yuri Annenkov is another outstanding oil on canvas work hammered at Christie’s Russian Art Sale. It was sold for an impressive $249,100 while being estimated at just $53,100 – 79,700. Overall, Christie’s Russian Art Sale held in London on June 4 raised a total of $9,166,800, with a whole range of important lots sold at prices far beyond their initial estimates.